Summer hosting is in full swing! Today, the second set of host children are arriving to spend the summer with their host families. The hosting experience is exciting, exhilarating, and sometimes exhausting. 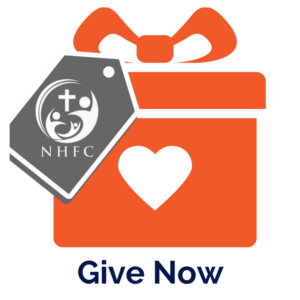 This year, the NHFC blog will be following four families as they experience hosting for the first time. 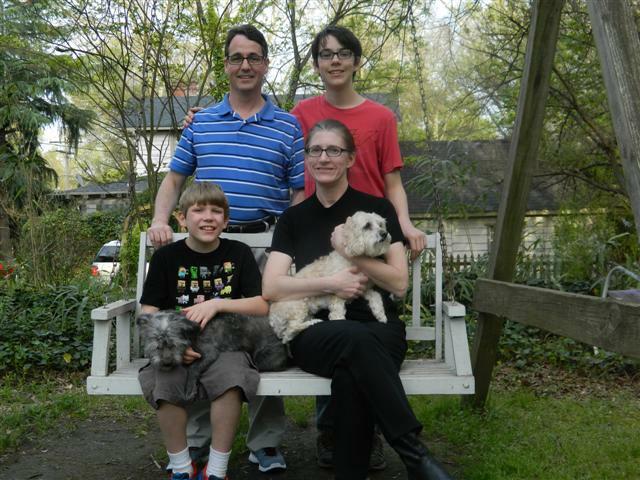 Each week, one of the Featured Families will write an update about what their time has been like. For all of these writers, the hope is that hosting can be represented realistically: all the hard and all the joy, as well as all the reasons why this is one of the most transformative experiences a family can have. Today, we would like to introduce you to the second two of our Featured Families as they start this journey. My wife, Danelle, and I are creatures of habit and like our daily routines. Two years ago, we found those routines upended and ourselves leaving our home outside of Charlotte, North Carolina, and traveling half-way round the world to go to a foreign country that was outside of our comfort zones and our language. Yet it would be one of the happiest times in our family’s lives. It was there we met the boy who would become our son. Cava was not born to us, but he was born for us. And God had him picked out for our family. 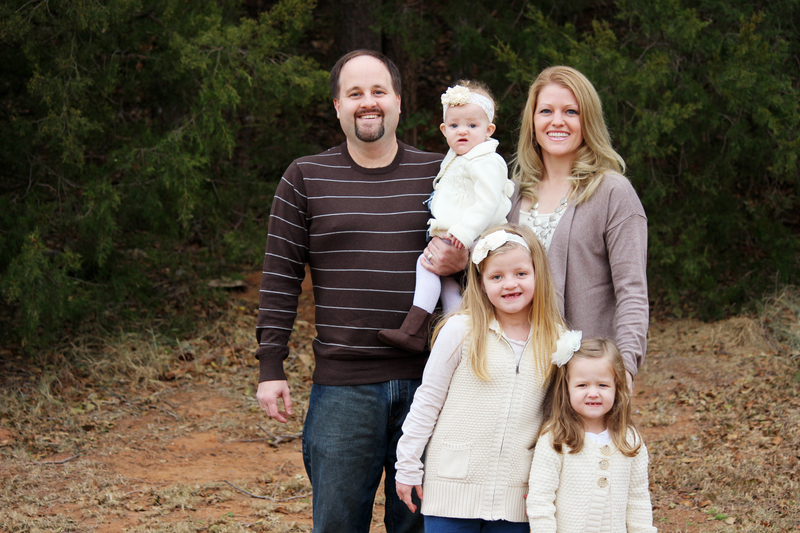 We are an ordinary family following an extraordinary God. A God who is a Father to the Fatherless. It was while we were at Cava’s boarding school that we met “T,” the girl we are hosting. And it all started with a simple act: I opened the door for her. It was something my mother had raised me to do, so it came natural to me to open the door for a female. What was familiar and common-place to me was anything but for “T.” This small act of kindness showed her that someone saw her, that someone cared enough to open the door for her and let her pass through first. The boarding school was in a very rural village and we had nowhere else to stay but in the boarding school itself. We got to spend time not only with Cava, but with other orphans, including “T,” who sought us out every chance she got. It did not take long for us to grow attached to her and she to us. We were left wondering why God had brought this girl across our family’s path. For over two years, “T” has been in our daily thoughts and prayers. We wondered what had happened to her. Then, one morning, I got on Facebook and there she was. A photo of her posted by New Horizons. Two years of prayers were answered in our being able to host her this summer. There are no accidents. There is no chance. It is all God, all His plan. What kind of an impact will it have on a child to know that she was not forgotten? To know that she is loved, of value and of worth? What an awesome gift for all of us! And it had all been part of God’s amazing plan all along. To say that we are excited about hosting “T” is an understatement. We are over-the-moon thrilled to finally be seeing “T” again. Recently, we have felt called to defend the cause of the fatherless. We’ve heard the overwhelming and disheartening statistics of orphans worldwide. What could we, this family in the middle of nowhere Oklahoma with seemingly already full lives, do to make a difference? And then we heard about orphan hosting…how inviting an orphan into your home for just a few weeks can make a HUGE impact in an orphan’s life. Could we really do this? As we prayed and thought about this incredible opportunity, the question turned more from “Could we do this?” to “How could we NOT do this?” God has blessed our family with so much that we take for granted; how could we NOT take in one child for just a few days to give him or her love and hope when we feel God calling us to do so? We had no idea how to choose a child from the photolisting of hundreds of orphans wanting to come to America this summer. The regional coordinator from NHFC, who had been wonderfully gracious with all my questions and concerns, suggested some that she felt would do well in our family—one was a particular set of siblings. On the inside I couldn’t help but laugh. TWO orphans? No way! I was just getting used to the idea of ONE…seriously, God? But I was curious. So I looked them up, and immediately my heart skipped a beat or two or a hundred. The truth is that I had seen their pictures earlier that day and stared at them for much longer than any of the others. I began to entertain the idea of hosting these siblings, deliberating over how we could arrange bedrooms, make it work financially, and generally take care of FIVE kids in our home. Yep, with a little creativity and work we could do it. But SHOULD we do it? More prayers ensued. I couldn’t get them off my mind. I thought about it nonstop. I asked Josh what he felt we should do. He said, “I think we should do the RIGHT thing. Let’s go for it.” Bless him. And so we are hosting two pre-teens from Eastern Europe, a brother and sister, who have no idea how much they are already loved and prayed for by this American family who has never met them. After much praying, talking, and speculating as to whether or not we had lost our minds, we decided to step out in faith and say yes! And now on the brink of this new adventure with so many unknowns, we have peace. I absolutely cannot believe this is really happening. We are SO EXCITED!! We can’t wait to show these kids some love, get to know them, and hopefully learn a lot about their culture and language (I know zero of their language. ZERO! I’ve gotta get on that…). And we want to share our family summer experiences with them – going to the zoo, amusement parks, swimming, etc. Also, we want this wonderful community we live in to be exposed to orphans and the need for loving, Christian families to open their homes and hearts to these kids who are SO brave to come over here alone. Most importantly, we want to share the love of our Heavenly Father with these kids so they know that they are treasured, priceless to Him, and never truly alone. Stay tuned for updates from them all four Featured Families throughout the hosting season!